This Hawthorn favourite promises to provide the best in food, beverage and functions. 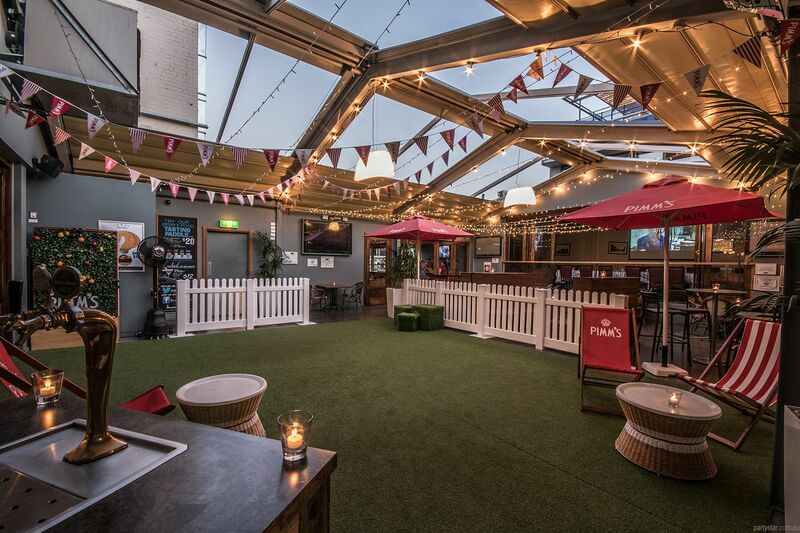 The Beer Garden is a stunning backdrop that can be transformed to any desired event. 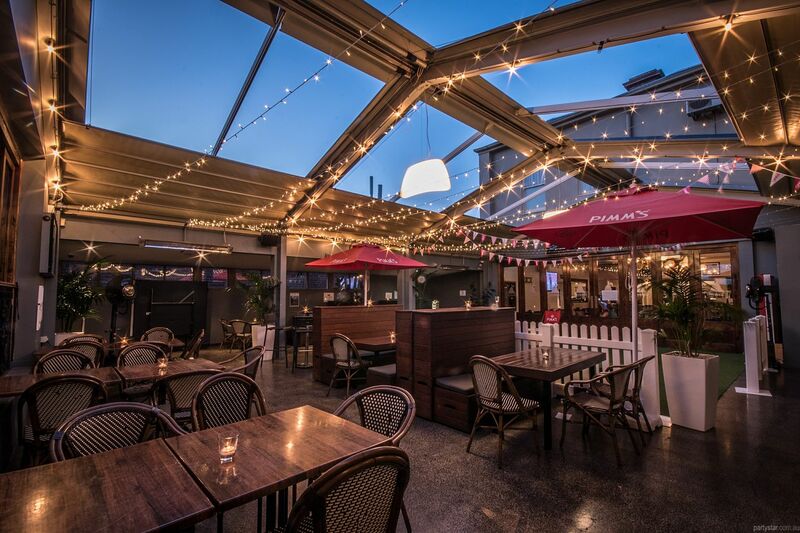 The space has hosted everything from sit down wedding receptions and "Winter Wonderland" themed 21st parties, to an industry Penfold's Grange night. 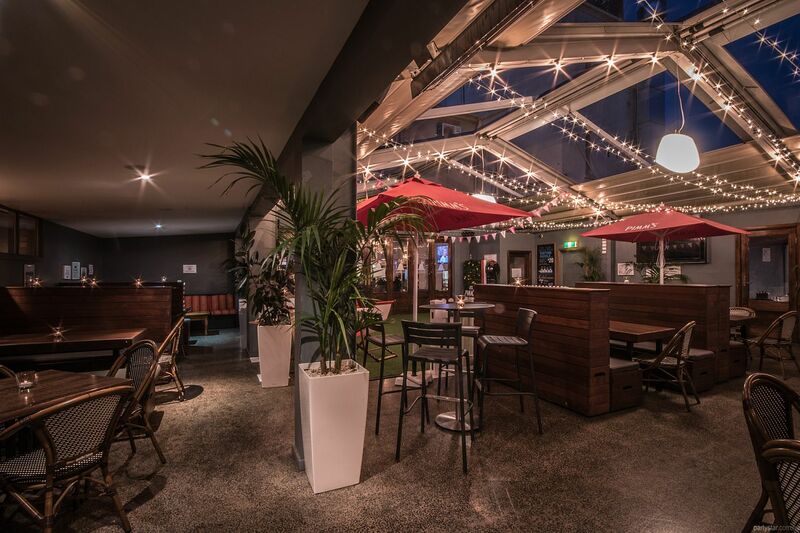 The space itself is extremely versatile with faux grass, charcoal walls and a completely retractable roof, so can suit an open air theme with fairy lights, or a cosy Melbourne winter affair with a closed roof. A quaint picket fence separates the party and dancing area from some booth seating and tables at the back, which are great for chilling and presentations. 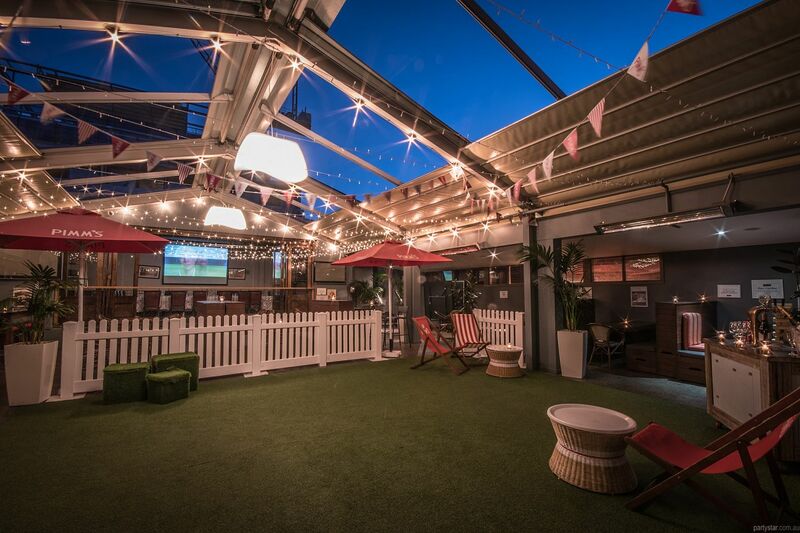 The food is made on the premises, and there is a portable bar available, or guests have the option to wear wristbands and use the main bar. There is onsite accommodation available, which means that interstate or dance-weary guests can sink into a bed upstairs after your soiree. Smoking area: Separate room with its own heaters. 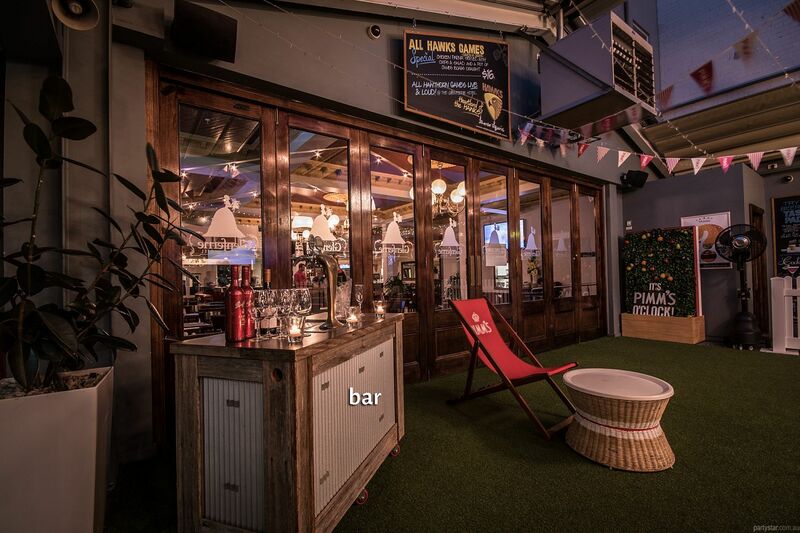 It is connected to the Beer Garden. Ping pong table available free. Available for $2500 min spend. Free WiFi, flipchart and whiteboard. Hire can be arranged for all AV needs.